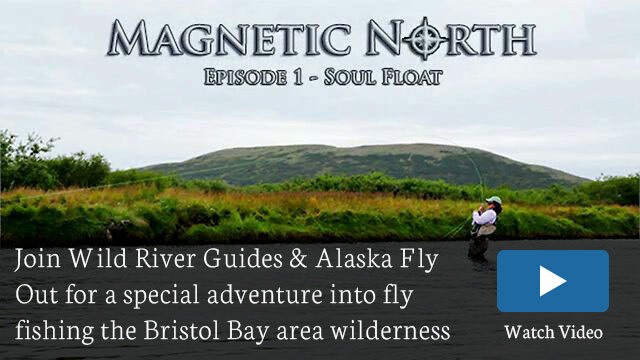 If you are a true angler looking for an authentic fly fishing adventure, you've come to the right place. 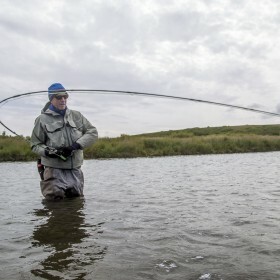 With over 34 years of fly fishing experience in Alaskan rivers and a Masters in Education in Alaskan Aquatic Ecology, Mark is one of the most experienced fishing guides in Alaska and the only one committed exclusively to wilderness fly fishing on the creeks & rivers that lodge traffic can't reach. 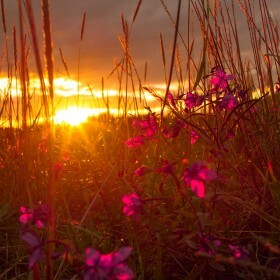 Get the skinny on rates, dates and more. The latest season reports are now available. 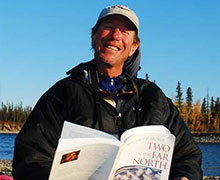 For the unacquainted, these are collection of Mark’s trip notes and photos from Alaska float fishing trips. 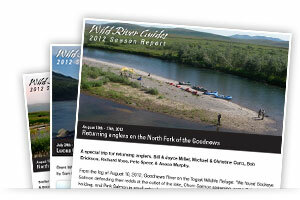 A collection of fly fishing and Alaskan wilderness photos from Wild River Guides adventures. 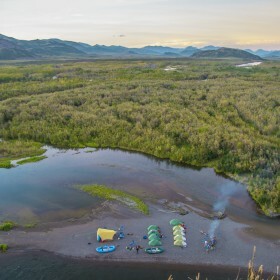 Whether you are looking for that big catch or an Alaskan adventure, you’ve come to the right place.